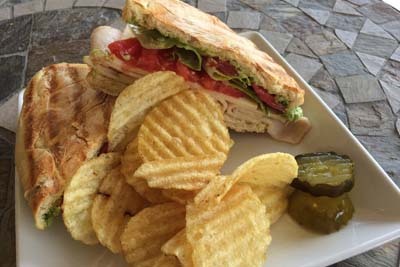 Ziggi's Coffee House is a caffiene destination that goes above and beyond the drive thru coffee experience that we're all used to. There are comfortable counches for you to lounge at, as well as fireplaces for those colder months. The decor is warm and inviting, and the friendly baristas are much the same. This is a local establishment, so you'll find that they offer good alternative to dairy such as coconut and almond milk. The Frozen Peanut Butter Mocha is always a good choice when you want to treat your sweet tooth and caffiene fix!. We love food trucks because they're always offering the freshest possible variations of the food that they offer. 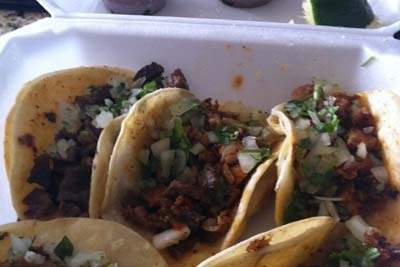 This Mexican food truck is known for their delicious street style tacos. The Shrimp Tacos are the perfect way to introduce yourself to seafood tacos. 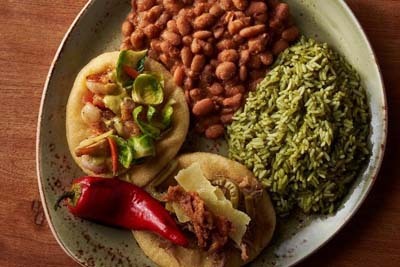 Here, there are many options for protein such as Carne Asada, Barbacoa, Pastor, as well as Carnitas. The quesadillas are unmatched in cheesey goodness! It's right near a pawn shop, so you really can't miss it. The best part about this food truck is the affordability. Kachina is another Mexican restaurant in the area. They aren't just serving Mexican food though, as their French Toast option for breakfast and brunch is known to bring in flocks of locals. You can't go wrong with the Navajo Taco with Duck Confit, and if you check in on one of the review sites, you'll even get a free chips and salsa sampler to enjoy for your patronage. This can be found in the lobby of the Westin hotel, so it's even better if you happen to have friends or family in town for a visit. Be sure to order a margarita. 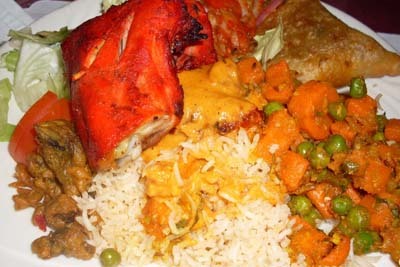 Jewel Of India is an Indian and Pakistani style restaurant, and the food is served up in a buffet style. We think this is a great idea, because you get to enjoy custom portions of the food that you enjoy, and nothing of what you don't. They have all of the classic dishes that you've come to love, as well as some new meals that you've surely never had before. If you're on vacation, or if you're a local who has simply never checked it out, do yourself a favor and get out to this restaurant. Order some Garlic Naan and Chicken Tikka Masala! 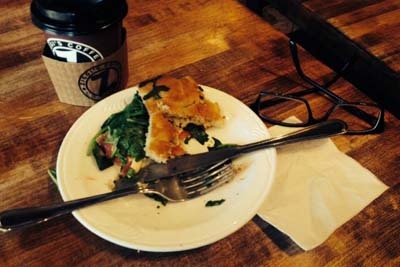 Zoe's Coffee House is a welcome spot to relac when you're in the Shaw Heights area. This local business is a great establishment to support, because they definitely add to the sense of community felt in the area. This inviting coffee shop is a great place for business meetings, catching up with an old friend, or just to stop and enjoy the atmosphere. 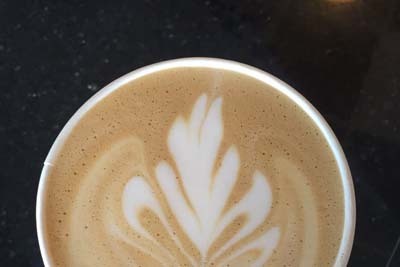 The Sweet Chai Tea is a favorite when it comes to drinks, while the home made soups and tasty pastries offer ample selection for those looking for a bite to eat in the area. iVibe Coffee is a coffee shop that specializes in delicious options of tea, lattes, freshly pressed juices, smoothies, as well as breakfast and brunch. Plus, you can't go wrong with their amazing latte art. Aside from the talent of the baristas, you can also count on their efficient service to get you out as quickly as you came in. The interior of this establishment is very minimalistic which is surprisingly comforting, and we love that the atmopshere feels comfortable yet energetic at the same time. Check out their blueberry muffins!